Does your story need an outside pair of eyes? 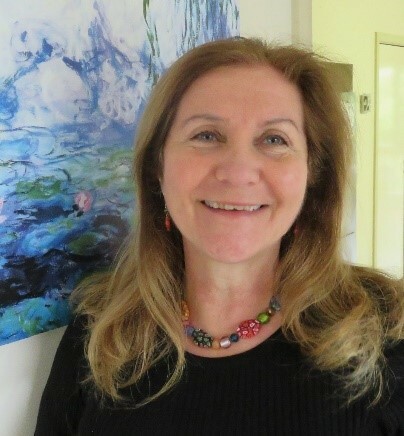 Writers Victoria supports and connects all types of writers at all stages of their writing careers. Find out more about our courses and workshops, magazine, mentorships or manuscript assessments, how we can provide inspiration, information or advice, or how to become part of a vibrant literary community as a member of Writers Victoria.